Industrial Wood Products has been a large remanufacturing facility that caters to industrial customers, ranging from pallet and crate manufacturers, to wholesale offices across the country. Whether a load needs to be re-graded, ripped, or cut to a different length, Industrial Wood Products can handle your needs. No volume is too large or too small. We also have done a large volume of inventory conversion for several large importers of SPF and other hardwood species as well. Our mission at Industrial Wood Products is to constantly remain at the forefront of the industry. To achieve this we must understand our customer's needs and go the extra mile to provide them with solutions while maintaining competitive pricing. To meet our commitment to excellence, we have established an exceptional sales and production team that puts the customer's needs first. We have a true passion for customer service. Meet the people behind the products; they're here for you. John Page was born and raised in Asheboro, NC, where he still resides. John went to work for his father at the family business P & P Chair Company in Asheboro, where they made the famous Kennedy Rockers. He then left to pursue his career at Industrial Wood where he has been for over 20 years. John overseas the sales and production of Industrial Wood. John and his wife, Toby, have been married for 26 years. When John isn't working, he enjoys spending time fishing and being at the lake. Roger Craig was born and raised in Greensboro, NC, where he still resides. With encouragement from a good friend who saw his potential, he found his calling as a salesman for Industrial Wood Products. Roger has been able to grow both personally and professionally because of the high ethics and values of IWP. 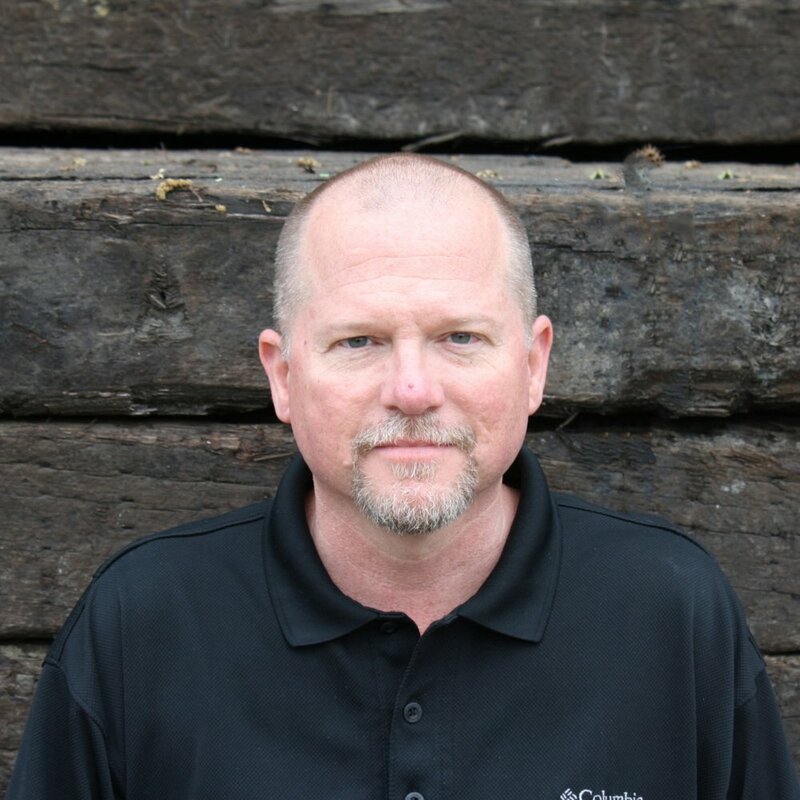 He has a multitude of knowledge about the lumber community and is passionate about building ongoing relationships with his customers. He stands by the mission of IWP and their commitment to excellence, and will always put your needs first. Roger loves live music, traveling, golf and spending the weekends at the lake with his wife and dogs. He and his wife, Autumn, are in their fourth year of marriage. Together, they both love a good adventure and travel as often as possible. Billy was born in Brooklyn, NY. He and his family moved to North Carolina in the mid 90's and have been calling it home ever since. Billy graduated from the University of North Carolina at Wilmington with a degree in Communication Studies. He began his professional career in advertising sales with CBS Broadcasting; selling national advertising campaigns to CBS radio and television stations in Atlanta and New York. After 10 years in advertising sales Billy and his wife, Sarah, were ready to move back home and start their family. They have been married for 10 years and have 3 wonderful children Will, Tommy, and Callie. When Billy is not working he enjoys spending time with his family and friends in Raleigh and at the beach. Much of his weekends are spent coaching his boys basketball and soccer teams. Billy has been with Industrial Wood for 5 years. He actively pursues new sales growth opportunities while also building relationships with current IWP customers and suppliers. Josh is a native to Asheboro, NC. 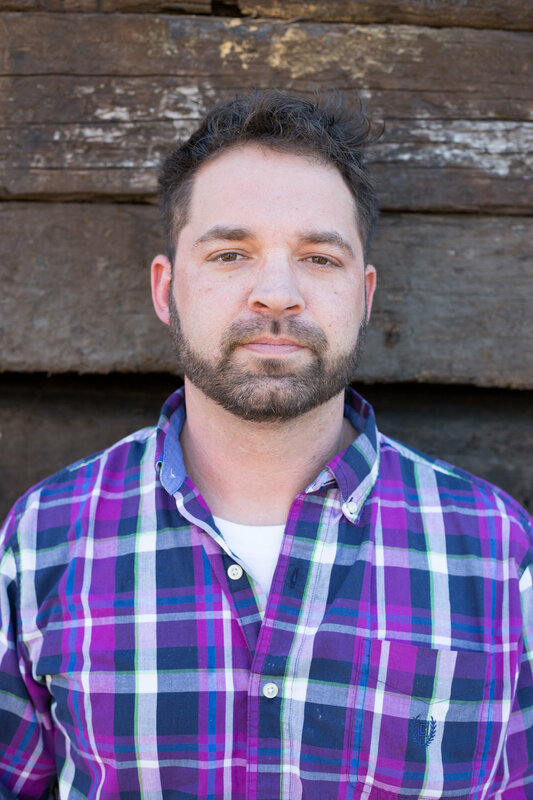 After starting in the lumber industry as teenager, Josh became familiar with the hardwood lumber industry as a hardwood lumber grader, dry kiln operator, and planer operator. This fueled Josh's passion to pursue Lumber Technology at Haywood Community College, where he graduated with an associates degree in 1998. In 1999 he transferred out of hardwood to soft wood and found a position at Industrial Wood Products. Under the guidance of Johnny Hall and Lee Ashburn, Josh has flourished at IWP and for the last 17 years he has been the Production Manager. Josh has handled all the aspects of the day to day operations of the remanufacturing facility as the production manager, including 15 years of overseeing the production of the scaffold plank. His most recent venture with IWP is moving to sales in the scaffold plank division. In his free time, Josh enjoys saltwater fly fishing, hunting in Montana, and riding and building vintage Harley Davidsons. John Varner was born in Richmond, VA. He now resides in Southwest Randolph County just outside of Asheboro, where he was raised. John grew up in a family business as a 3rd generation lumberman. His experience for 20 years centered around hardwood exports which covered grading, manufacturing, management, sales and procurement. In 1996, John graduated Haywood Technical School, the industry’s leading training facility for wood products technologies training at the time. John joined the IWP team in 2013. Their long standing reputation for progressive practices and commitment to excellence was a strong allure to John’s values as a representative in the industry. John is driven by the same code of honesty and ethics that Industrial Wood Products offers to their customers and the union has been a great fit. 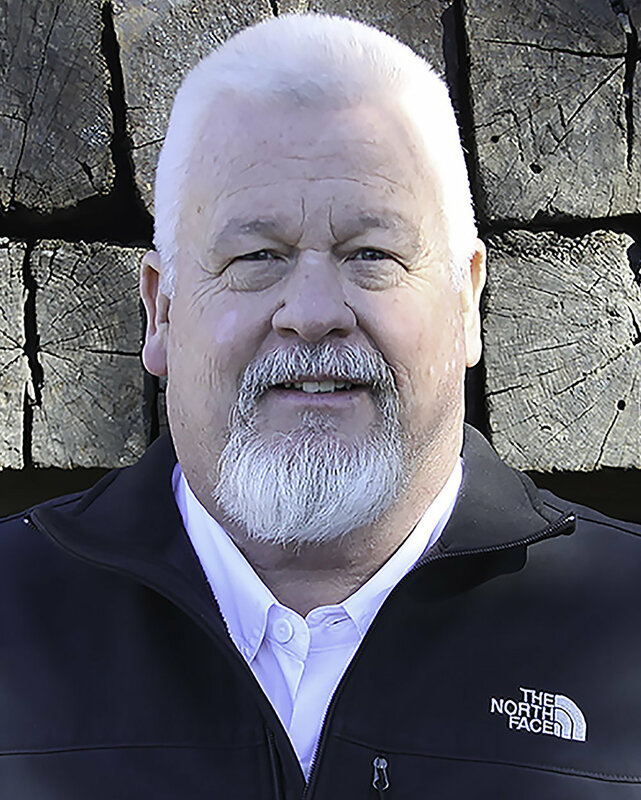 He has stretched his knowledge of wood products to include softwoods as well as hardwoods and enjoys the opportunity to contribute to the company. John is in his 15th year of marriage and has two fantastic sons. They enjoy being at home together and riding motorcycles in spare time when it permits. 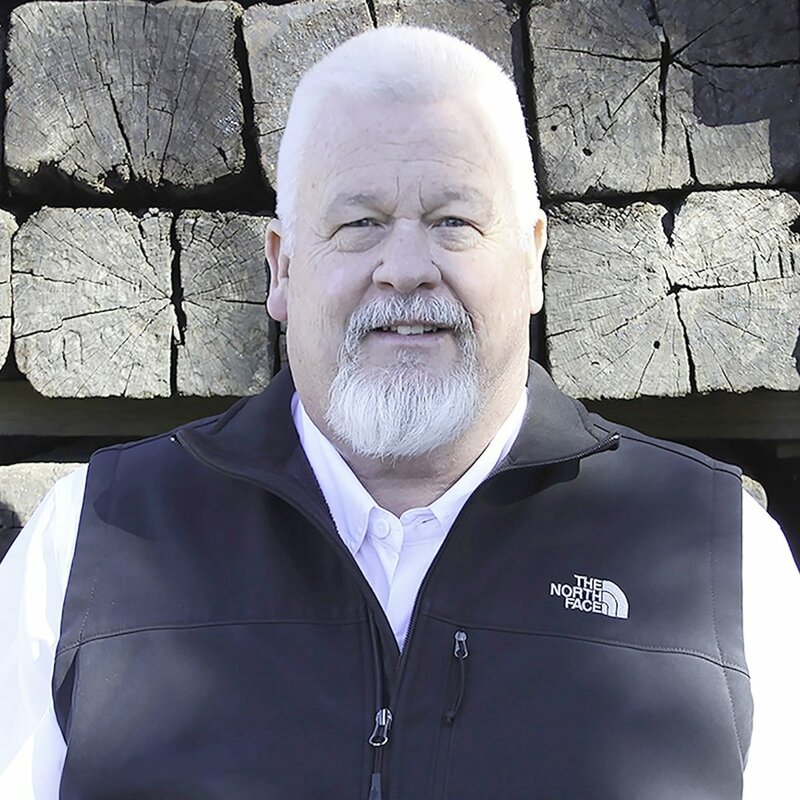 As a fourth generation lumberman, Mike has 41 years of experience in the lumber industry. Of those 41 years, he has dedicated 22 of them to Industrial Wood Products. Because of this lifelong involvement and exposure, he has extensive knowledge of the lumber industry. Mike’s favorite part of his job is that he learns something new every day. This December will mark his 41st year of marriage with his lovely wife, Sherry. Together, they share two daughters and six grandsons. In his free time, some of Mike’s hobbies include playing golf and riding motorcycles.